Asus launched it’s 2nd generation Zenfone series in India in four variants. The smartphones goes on sale starting from INR 12,999 on flipkart. The pre-booking starts today. 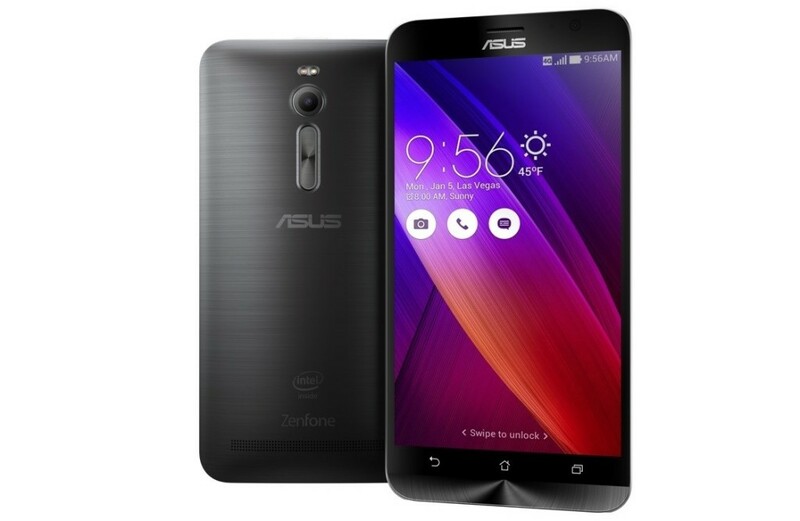 The Asus Zenfone 2 sports a 5.5-inch display and powered by 64-bit Intel Atom quad-core processor, The Zenfone 2 packs 13MP rear camera with dual-LED flash, 5MP front shooter, dual-SIM support, 4G LTE and microSD card slot. All Zenfone 2 variants run Android 5.0 and include Zen UI. They are powered by 3000 mAh battery. The top variant of Zenfone 2 packs 4GB of RAM which makes it first phone which has 4GB RAM.